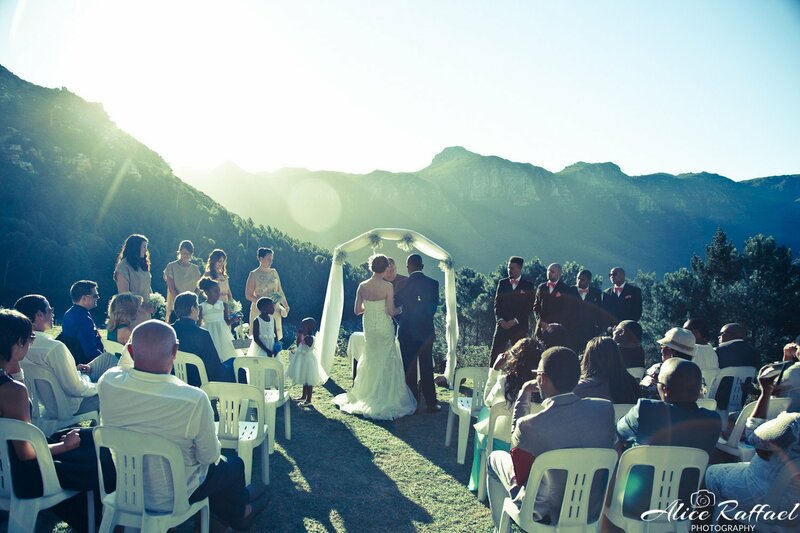 South Africa is becoming a more and more popular destination for those who choose to get married abroad. In particular, The Western Cape and all the area around Cape Town have been considered for many years one of the most beautiful destinations in the world. 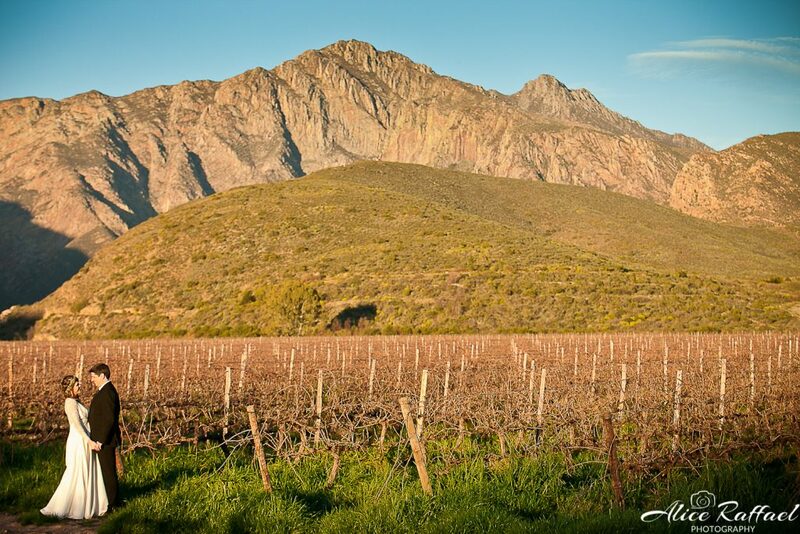 The vastness of its landscapes, the beauty of beaches and vineyards, the magnificence of the gardens, the majesty of the mountains together with the brightness of its sky are only some of the reasons that make this area so wonderful and unique. In a breathtaking nature, you can find very high-level hotels and services and competitive prices are possible thanks to a favourable change with the local currency, the rand. Some of the best chefs in the world have their restaurants in this area, especially in the beautiful locations surrounded by vineyards. Local wines are renowned all over the world and will be perfect for your refined wedding banquet. 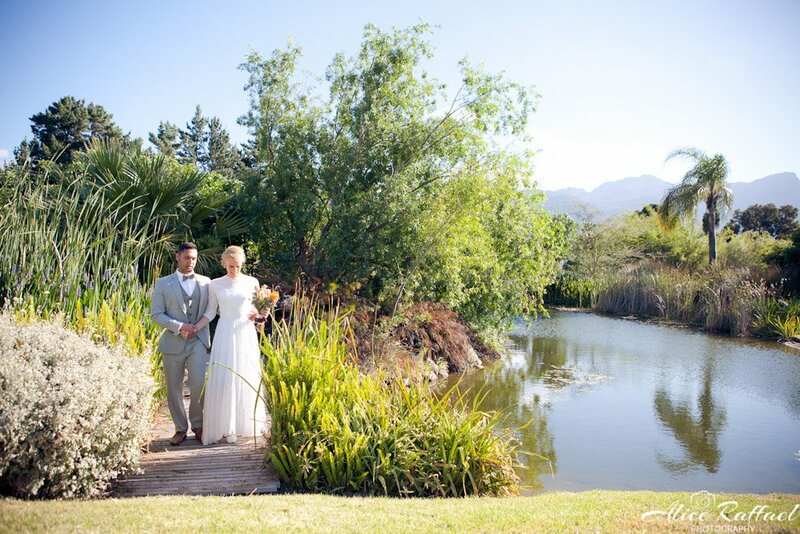 Getting married in Cape Town also means to easily start your honeymoon. You can explore Cape Town and its surroundings, from the wonderful Cape of Good Hope to the Garden Route and fly to Kruger Park, one of the largest and most wildlife-filled national Parks. Your adventure can continue in the untouched territories of Namibia or you can explore and relax in the warm and crystalline waters of neighbouring Mozambique. You can choose whatever you like more…..
For homosexuals couples, South Africa is often the best place for their marriage. Laws in this country guarantee respect for everyone and equality of rights and homosexual marriages are allowed. 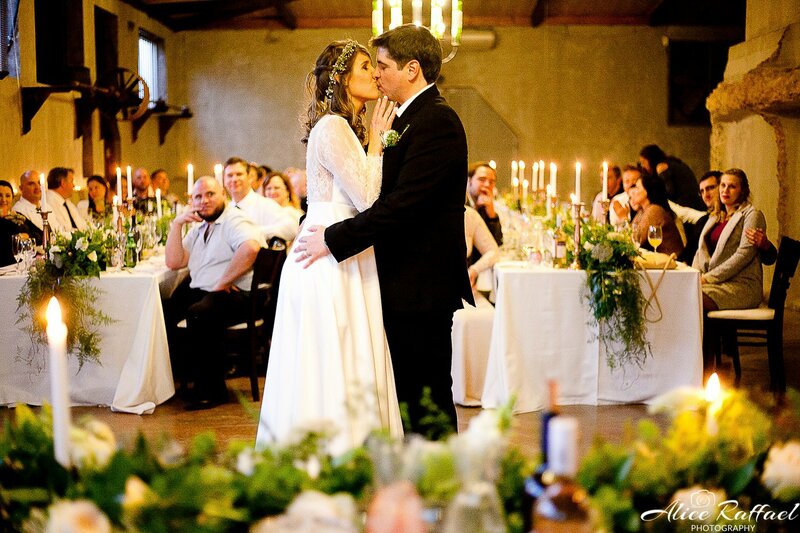 Our team has many years of experience in this country and will help you to arrange your wedding in the best way always respecting your tastes and your interests.